PRINCE2, whose initials correspond to Projects IN Controlled Environments is a methodology that covers the organization, management, planning, monitoring and control of projects. Although PRINCE2 was originally designed for IT projects, the latest version of this methodology, PRINCE2, is designed to meet the needs of current users and expand as a best practice approach in the management of all types of projects. PRINCE2 is recognized as the standard of the British government for project management, and is used extensively worldwide in both public and private sectors. This methodology applies a project management approach based on “processes” and provides an easily adaptable and scalable method. Each process is defined with specific objectives to be achieved, along with the key “inputs” and “outputs”, the activities to develop and the roles and responsibilities. Quint Wellington Redwood is a global, independent firm, specialized in organizing “world class” IT-management. 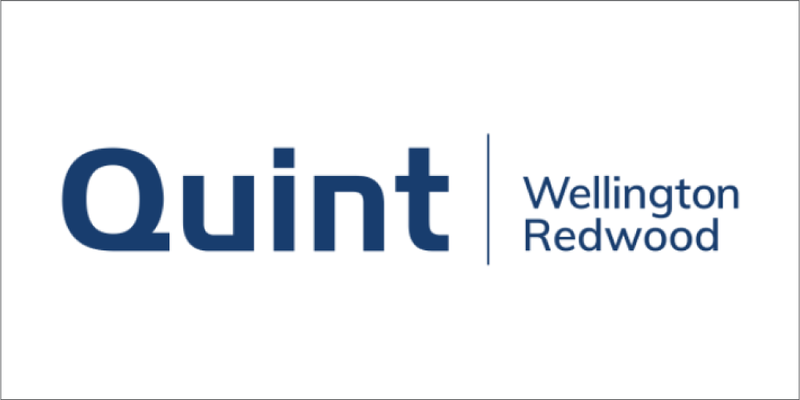 The global IT-management consulting and education company Quint Wellington Redwood has been accredited as an ATO (Accredited Training Organization) directly by PEOPLECERT International. Vnohow is a Licensed Affiliate Partner of Quint Wellington Redwood to deliver PRINCE2® training & certification in Thailand. • Vnohow (Thailand) Co., Ltd. is a Licensed Affiliate Partner of Quint Wellington Redwood to deliver the full suite of ITIL® and PRINCE2® training & certification in Thailand. • PRINCE2® is a registered trade mark of AXELOS Limited, used under permission of AXELOS Limited. The Swirl logo™ is a trade mark of AXELOS Limited, used under permission of AXELOS Limited. All rights reserved. 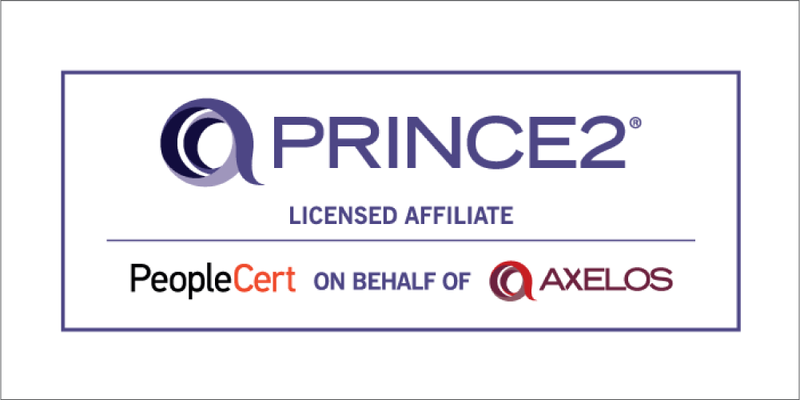 • The PRINCE2® Licensed Affiliate logo is a trade mark of AXELOS Limited, used under permission of AXELOS Limited. All rights reserved.